To provide drug protection up to one year, these laser foil labels must be used with item: 7017 Extra High-Barrier Blisters. One-piece design has adhesive only on the border of the label. No adhesive is applied over the medication cavity or lift-open tab. Instructions for printing text only using Microsoft® Word are included. Print text and a barcode using the predefined template included with our #5117 or 17545 Barcode Software for Unit Dose Labels. Laser labels should be stored at 70° – 80°F and 50% relative humidity (±5%) away from heat sources and not exposed to direct sunlight. Labels should be stored in the room in which they will be printed at least 48 hours prior to printing. Not for use with thermal printers. Available in 8-1/2″W x 11″H (216mm x 279mm) sheets for supported laser and inkjet printers. Our unit dose packaging inventory includes a variety of blisters and labels to satisfy all of your solid unit dose packaging needs from start to finish. 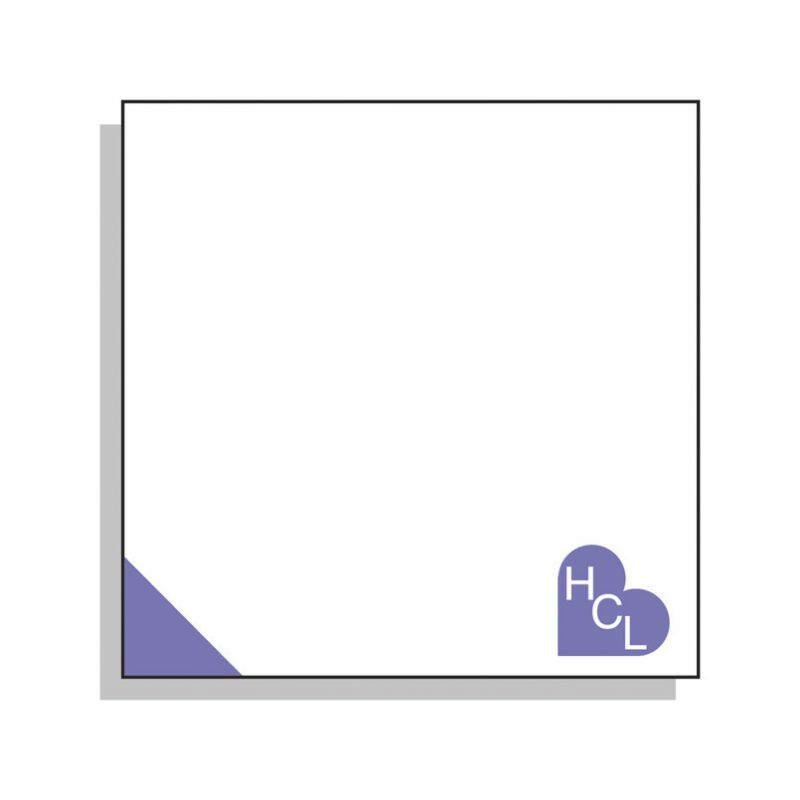 Click on the Aging Study Icon below to view the 18 Month Accelerated Aging Study for HCL Unit Dose Labels.